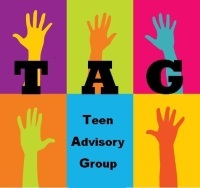 Get involved with the Library by joining our Teen Advisory Group (TAG). 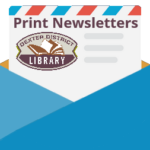 Help plan programs, organize community service projects, and volunteer at Library programs. This is a great opportunity to build up your resume and obtain volunteer hours. Pizza lunch provided. Registration begins Saturday, February 16.